In love with this look. cool tights! LOVE those leggings! Very beautiful. I love your boots sooo much. I've been wanting some like that for ages now, they look awesome. If only I could afford £200 on boots aha! I love your boots and leggings! Super cool and you are so gorgeous! Fantastic style! You're always perfect! 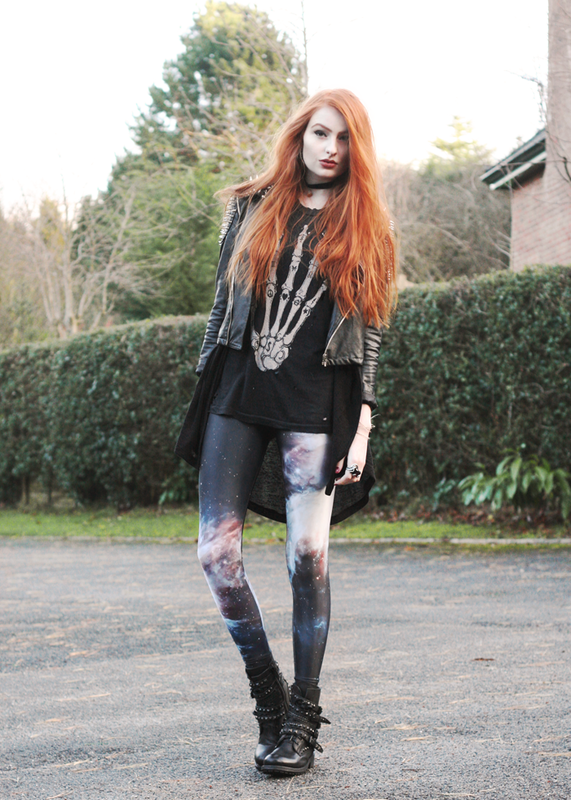 <3 In this outfit I love your shoes and leggings most! Lovely outfit, amazing style !